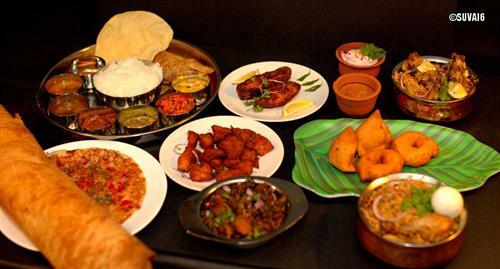 Suvai6 (S6) in Folsom offers delicious food prepared with the spices and flavor of the famed Chettinad of South India. The freshness of our ingredients blended with traditional home-made recipes is the specialty of S6 . Our spices are prepared with our grandmothers recipe to preserve the authenticity of the food. At S6 we use halal meat and vegetables from our local farmers market to serve freshness to our customers. S6 is your ultimate destination for authentic Chettinad Cuisine.